Presentation at 8:30 a.m., Networking at 10:00 a.m. According to the National Council of Nonprofits, the role of board members is to act as “the fiduciaries who steer the organization towards a sustainable future by adopting sound, ethical, and legal governance and financial management policies, as well as by making sure the nonprofit has adequate resources to advance its mission.” All executive directors and board members hope that their organization will not only fulfill the charitable mission in the community for which it was organized, but that it will survive beyond their own involvement. To do so, the board must find a way to be financially sustainable. A possible strategy is to set aside funds for the future with the creation of an investment account. Kevin Chambers, managing partner at Headwater Investments, a firm that specializes in consulting with non-profit organizations. He will describe how organizations of all sizes and purposes can use prudent investment accounts to meet their mission. He will also dive into the issues surrounding the fiduciary duties of various actors in organizations, and best practices for governance and due diligence. Executive Directors (CEOs), financial directors (CFOs), and Board Members – Decision makers and those responsible for financial oversight. Read these materials in preparation for the topic of this session. This event focuses on Resource Development. For additional resources in this category, visit: Resource Development. Kevin earned his BA with a double major in Economics and International Political Economy from the University of Puget Sound in Tacoma, Washington. While completing Willamette University’s MBA for Professionals, he wrote a capstone on how to better serve non-profits as an advisor. Kevin has a passion for working with non-profit organizations. 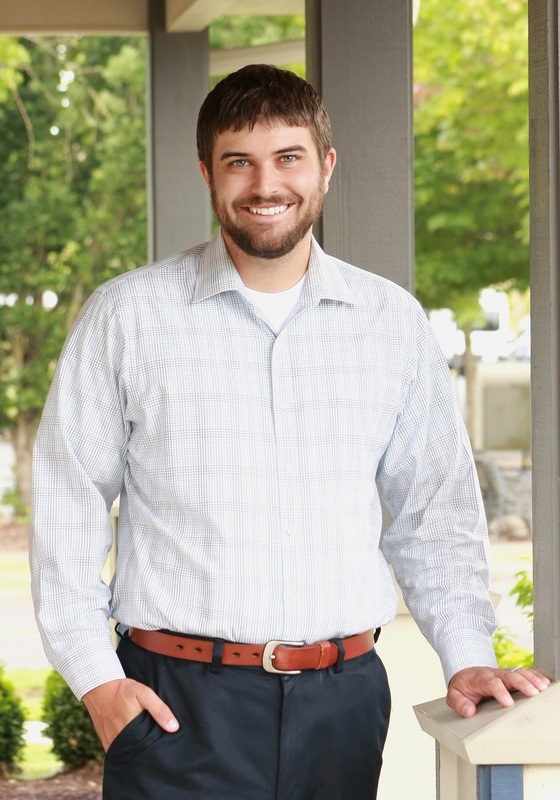 He is a board member for the McMinnville Noon Rotary Club and Community Home Builders and is an active member in the McMinnville Chamber of Commerce, sitting on their Government Affairs Council. He also is a member of the McMinnville School District Citizen Oversight Committee. At Headwater Investments Kevin holds the multifaceted role of Managing Partner and Lead Advisor. Kevin manages new and current client relationships, forms firm strategy, and breaks down the team’s research into understandable and enlightening commentary. He shares this knowledge as a public speaker on financial and economic topics.